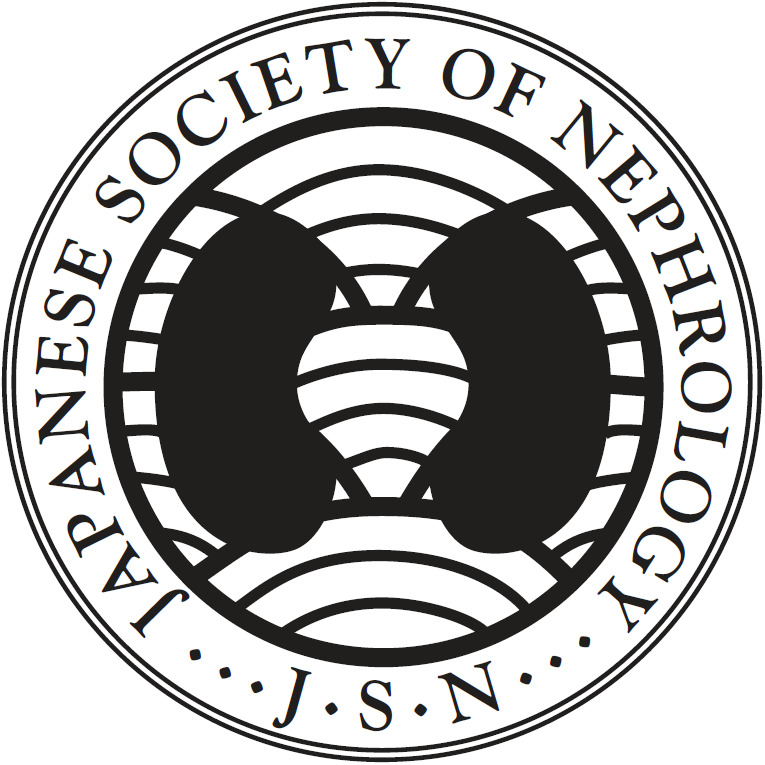 The suitable methods evaluating glomerular filtration rate (GFR) have not been established in patients undergoing radical nephrectomy (RN) or radical nephroureterectomy (RNU) due to urological malignancies in Japan as well as worldwide. 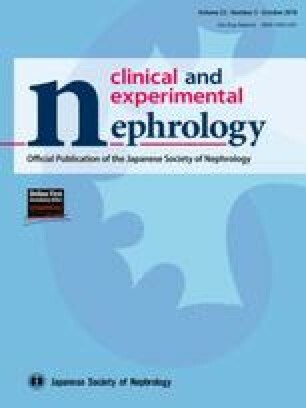 We examined the relationship between creatinine clearance-based measured GFR (mGFR) versus estimated GFR (eGFR) calculated by 3 popular equations, 4-variable Modification of Diet in Renal Disease equation adjusted by Japanese correction coefficient (cmMDRD), 3-variable MDRD equation for Japanese population (eGFRcreat), and Chronic Kidney Disease-Epidemiology Collaboration equation adjusted by Japanese correction coefficient (cmCKD-EPI) in Japanese patients who had undergone RN or RNU due to renal cell carcinoma or upper tract urothelial carcinoma before and after surgery. Among the 3 equations examined, eGFRcreat was the closest to mGFR, although each eGFR was significantly higher than mGFR in the pre-operative period. In the post-operative period, cmMDRD and eGFRcreat, but not cmCKD-EPI, were comparable to mGFR. Each of eGFR was significantly correlated with mGFR in both the pre-operative and post-operative periods. Similar results were obtained by the subanalysis of the patients with pre-operative mGFR of < 60 mL/min/1.73 m2. Results of κ statistics also showed that eGFRcreat was most appropriate to estimate GFR both before and after heminephrectomy, when cut-off value of GFR of < 60 mL/min/1.73 m2 was used. Results of the present study suggest that eGFRcreat is likely to be the most appropriate equation for patients undergoing RN or RNU due to urological malignancies. However, more precise equations will be required for accurately estimating GFR. All procedures performed in studies involving human participants were in accordance with the ethical standards of the institutional review board at Keio University Hospital (IRB Approval Number: 20130424) and with the 1964 Helsinki Declaration and its later amendments or comparable ethical standards. The informed consent was waived by the institutional review board at Keio University Hospital, since the patients had left the institution at the time of the study and the study subjects were de-identified.